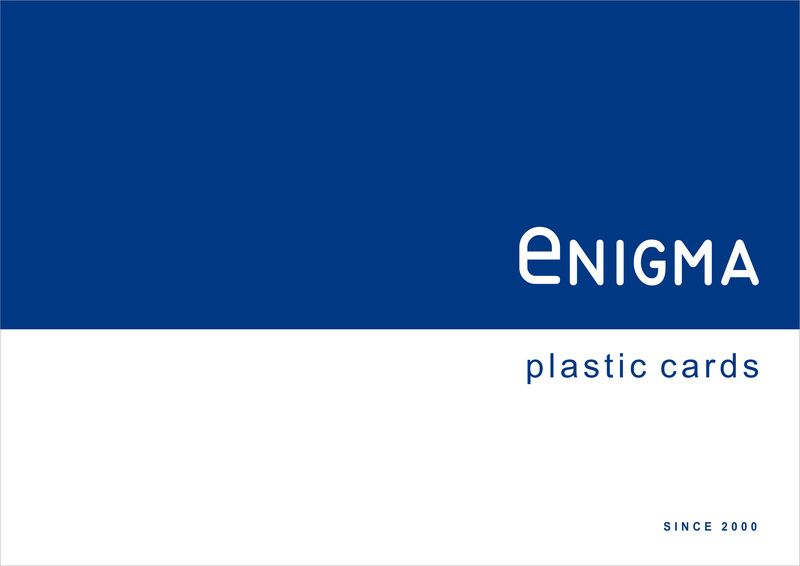 Enigma Advertising is a leading supplier of PVC plastic cards. Enigma uses the best printing machines. 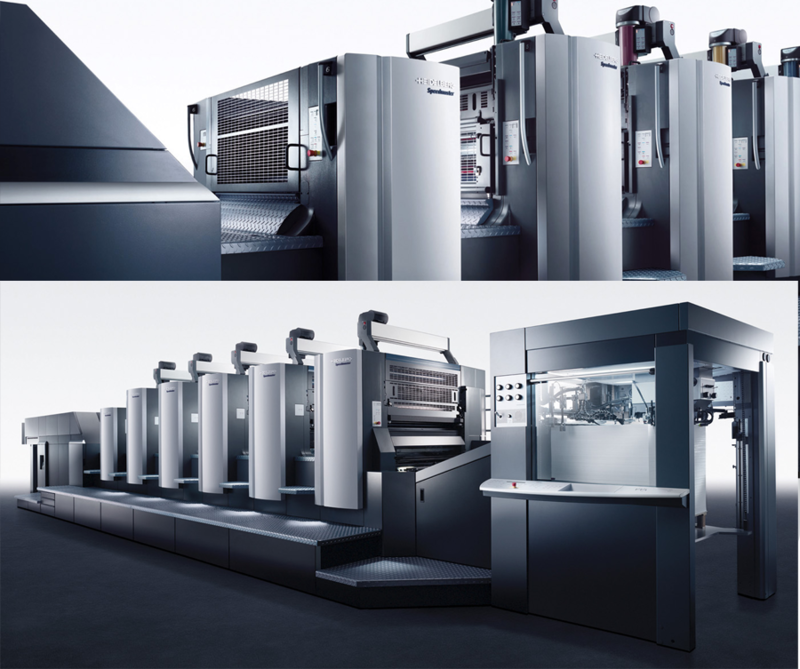 Our printing department can offer you fast turnaround and competitive pricing on prints. Our extensive portfolio covers a whole range of booklets, postcards, business cards, leaflets etc. Quality printing at affordable prices comes as standard at our printing department. You will have cards manufactured in 7 days. 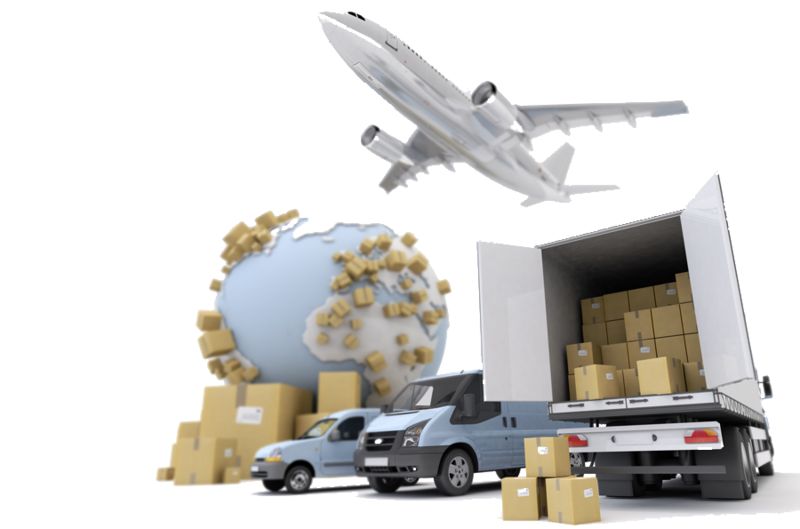 Then shipping worldwide to your door in 1- 7 days. 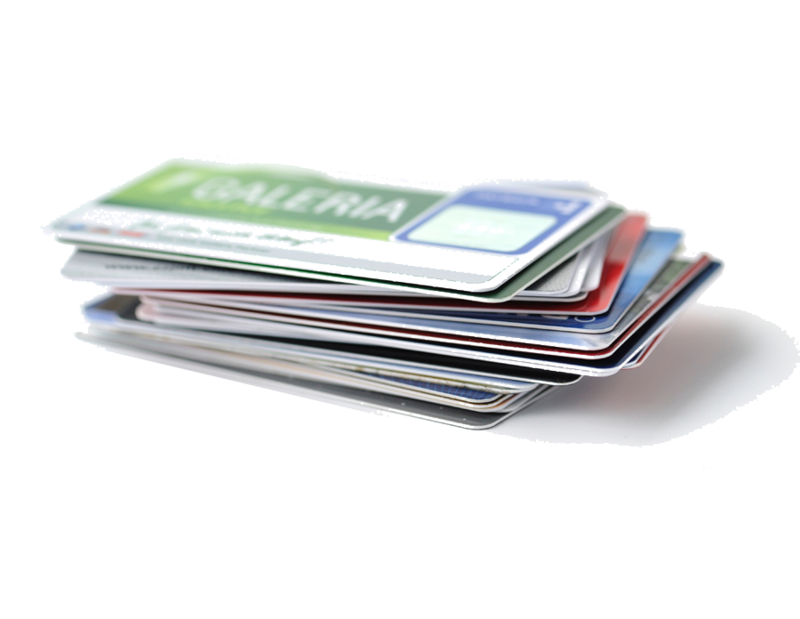 We supply plastic cards to a wide range of companies based in Europe and all over Cyprus.